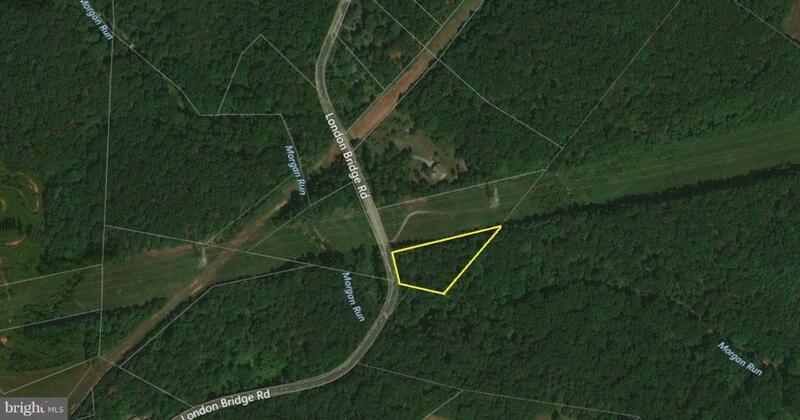 Private wooded building lot on 1.79 acres with an approved septic and well at 4 GPM. The property backs up to Morgan Run. No Builder Tie in.